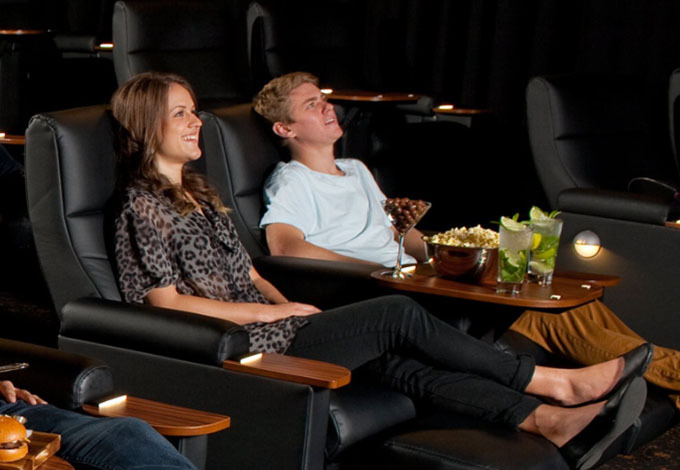 Take your significant other on a date they will never forget thanks to Station Sponsor Event Cinemas! This Valentines day be listening out between 7am-5pm on the Big Breakfast, The Long Lunch and The Drive Home for your opportunity to win a double pass to a Gold Class screening of a movie of your choice valued at! Plus, if you are going to really impress your date, imagine how their jaw will drop when the grilled chicken teriyaki skewers and sweet potato fries or your pick of the menu and beverages come out! 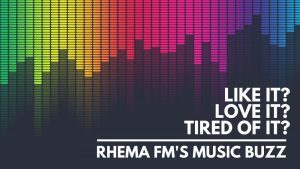 Winners of this prize valued at $200 will be announced after 5pm on The Drive Home, 14th February 2019. PreviousAre you giving your partner the gift they really want?